All good things come to an end. Mod 27’s Drop-in Classes Suspending on November 21. 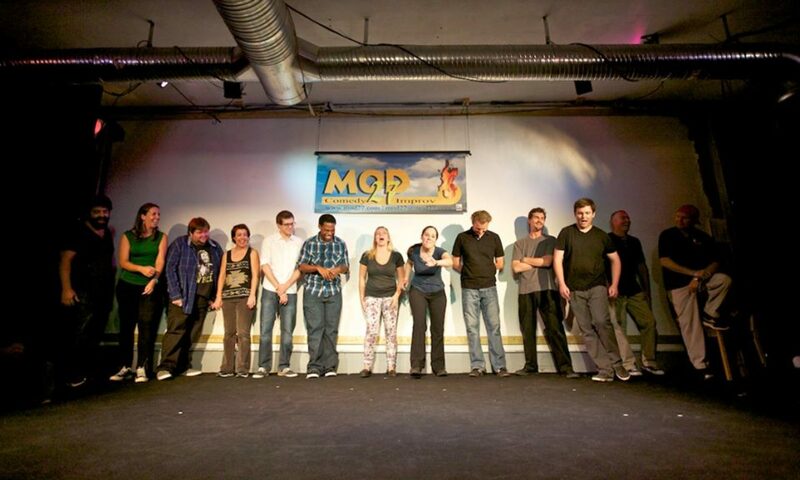 On behalf of Mod 27 I would like to take a moment to sincerely thank everyone who has participated in our West Palm Beach drop-in improv classes. Over the last year and a half we have met so many amazing and talented people. We are honored to have worked with each of you and learn so much from this process. However, we don’t rest on our laurels at Mod 27, we continuously look for ways to improve things. In an effort to focus on a more structured training program, on November 21, 2017, we will be officially suspending drop-in classes. Any unused pre-purchased classes will be credited to tiered classes, which we expect to roll out in early 2018. And while one door closes, another opens. 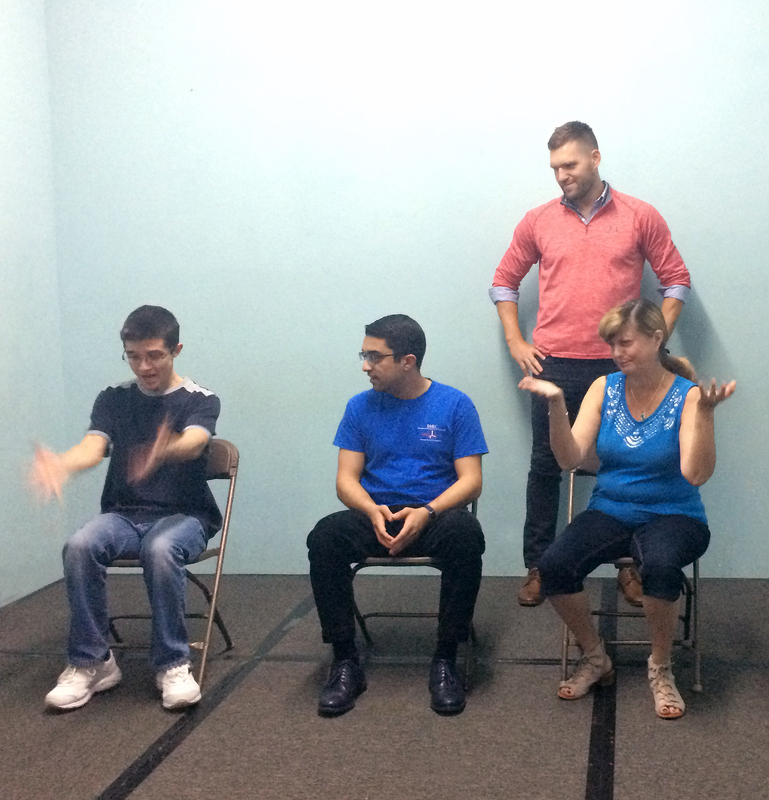 We are excited to announce that starting October 10, 2017 we will be reducing the cost of our drop-in improv classes to $10 each. That’s a 50% discount! Select “Fall Sale”. There are only 5 drop-in classes left so if you haven’t had the opportunity to come out please do so soon! We’d love to see your smiling face. Our next class is October 17 from 7-9 at Bob Carter’s Actor’s Repertory Theater. Teachers subject to change. Visit our class page for the most up to date list of instructors.